This is the second Wahaca sauce I’ve tried and there’s no mistaking the chipotle taste. A blend of chipotle puree, smoked paprika, cumin, thyme and oregano amongst other ingredients give this sauce an authentic taste that’s bursting with flavour. 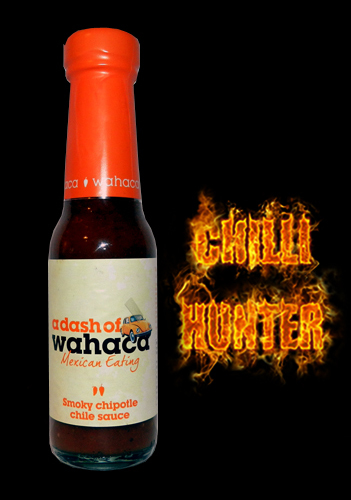 This sauce went great with some home made enchiladas last night, I hope Sainsburys keep stocking it.